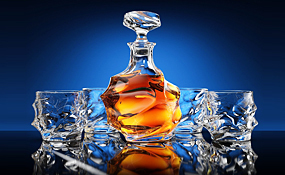 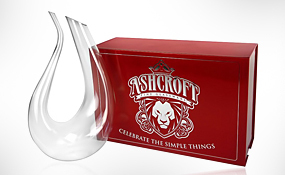 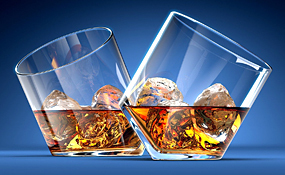 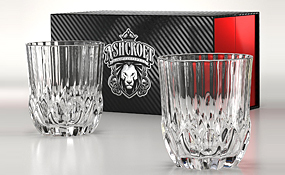 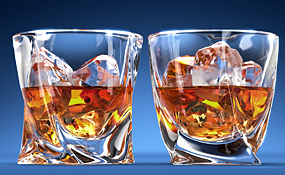 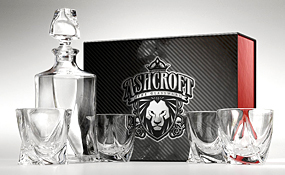 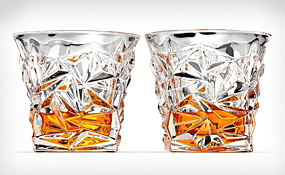 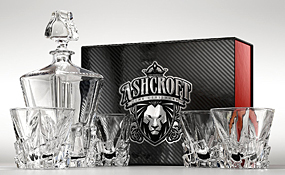 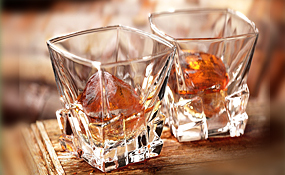 Stunning diamond cut Whiskey Glasses.The perfect whiskey gift. 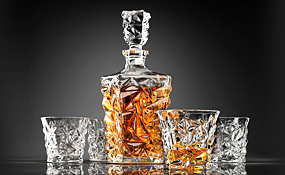 The world’s most beautiful wine decanters. 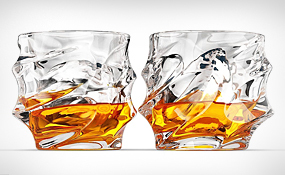 Hand made.Mouth blown.100% Lead free.